The time is here for significant change in how textiles are sourced, produced and communicated to consumers. A collective rallying cry for sustainable practices grows louder every day as news reports of climate change become frequent and the proliferation of ocean plastic pollution makes headlines. At the same time, a cultural shift toward living mindfully is underway as the wellness trend of recent years builds, giving way to lifestyles driven by socially-conscious consumerism and purposeful purchasing valued for a user-friendly approach with feel-good appeal. 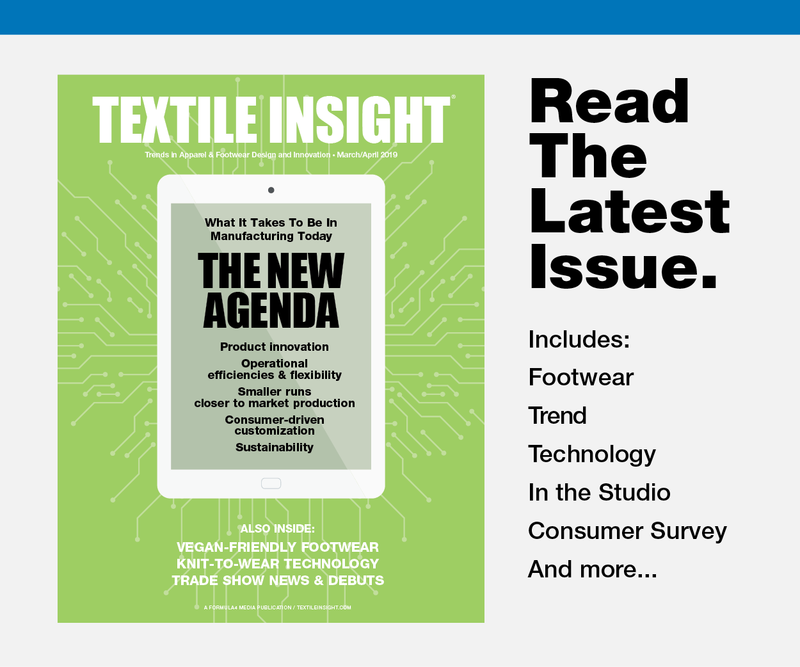 Yet, performance remains a priority, with versatility in functionality – be it stretch and softness or temperature regulation and smart materials – increasingly in demand as consumers now expect comfort tech in everything they wear, whether that is apparel and footwear for sport, street, or office attire. Together these strong market trends are ushering in an era of new age performance. “The consumer mantra now is, ‘I want to do the right thing,’” states Ellen Karp, founder and consumer strategist at Anerca International, Toronto, Canada. She explains that comments such as, “I’m committed to living a sustainably friendly lifestyle,” appear again and again in market research. 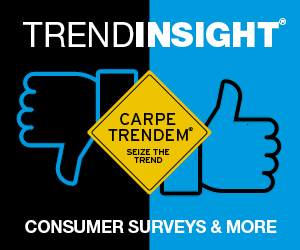 Indeed, seven in 10 people globally agreed with that statement in a recent research study to assess consumer attitudes about textile sustainability that Karp conducted for Oeko-Tex Institute. The 10-country study of 11,000 people, commissioned by Oeko-Tex to commemorate the organization’s 25th anniversary, entitled “The Key to Confidence: Consumers and Textile Sustainability – Attitudes, Changing Behaviors, and Outlooks” was conducted over a two-year period, providing Karp with “tons of data and about 40,000 consumer quotes.” The scope and the vast scale of the study, makes it special, according to Karp, who works on sustainability and other branding issues with a wide array of the leading apparel, personal care, and luxury brands. Firms are responding to this call to action. Industry execs are reporting different strategies that tap into these, and other, strong market trends. 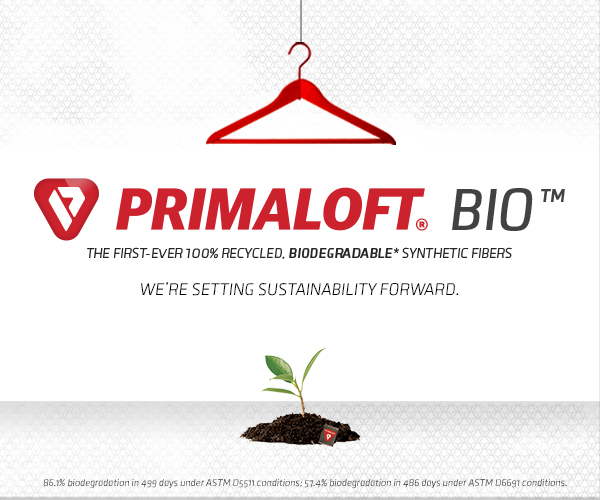 They highlight efforts ranging from transparency and green chemistry to reaching new markets with technologies designed to enhance everyday experiences. 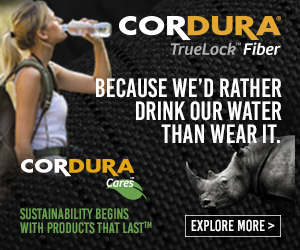 While the ways in which corporations are approaching market conditions may vary in terms of specific area of focus, a common theme exists: the realization that sustainably-made functional fit textile are the future. ADNAS works closely with manufacturers and educates suppliers to talk to the brands. 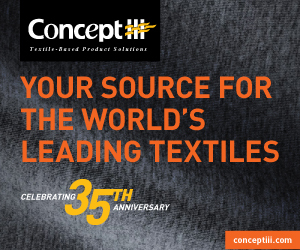 “Our mission, if you will, is to provide innovative, traceability solutions – some may be DNA, some not – to provide traceability for every textile in the world. Anyone can use our system of identity preservation.” ADNAS has gained traction in several markets including denim, home and apparel with its SigNature T tagging and testing platform for fibers – including cotton and recycled PET – throughout the value chain. Recently ADNAS has branched out and is now working on providing traceability solutions for wool and down. The idea of sustainability and technology going hand in hand is no longer confined to sport and outdoor product, as eco performance captures the attention of 7th Avenue brands known best for streetwear and suiting. For 37.5, wool suiting and cotton dress shirts are fast growing businesses around the world. “Our suiting business has grown 177 percent from 2016 to 2018 with brands like Kenneth Cole, Carl Gross, Daniel Hechter, and others,” says Raedeke. A suit is inherently uncomfortable, especially in hot environments, yet suits remain the preferred menswear attire for business in Japan, Europe and other international hubs. 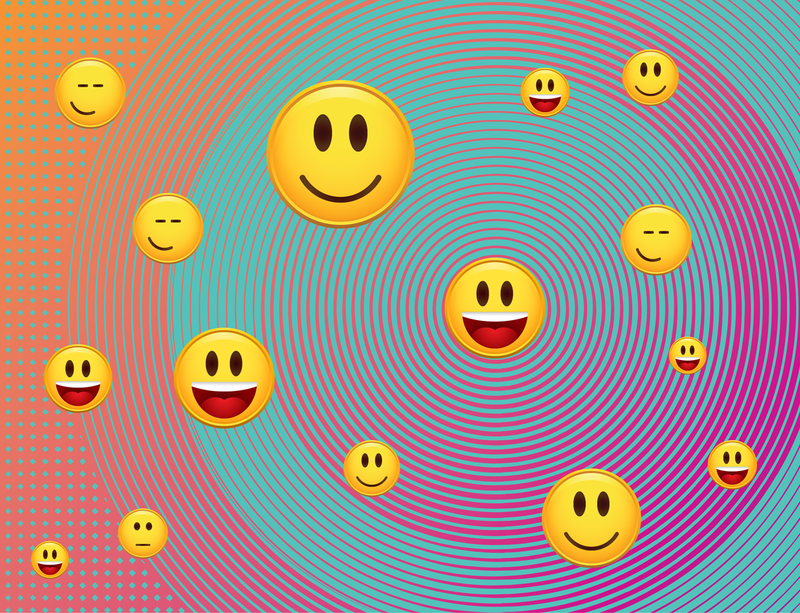 Brands, however, are recognizing 37.5 as a technology that can offer a comfort solution. It’s due to the heat index factor. For example, a blind test was performed at third-party lab Inside Climate Munich with a cotton dress shirt and wool jacket with and without 37.5 technology. A test subject peddled on a bike to create heat. When the heat index was measured under the garments, the ensemble without 37.5 was 16OF/8OC hotter than under the suit system with 37.5 Technology. “This is a significant difference that is noticeable by the consumer. 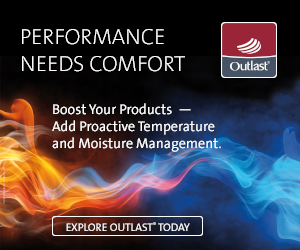 So the same technology that improves athlete efficiency by removing sweat in the vapor stage can change the comfort of garments worn during the work week,” Raedeke explains. The movement of performance technology into broader markets is such that Première Vision has replaced Outdoor Retailer as trade show of choice for 37.5. As people start to consume less, and adopt a purchasing pattern of buying fewer but better quality clothes, brands are using words like “long-lasting” and “guaranteed” to express a good investment. “If you have fewer items they need to deliver more, whether that is functionally or style,” explains Karp who refers to this as “curated acquisition.” Interestingly this cultural trend has a direct link to green chemistry, which Karp, and others, believe is an area to watch. Nowadays brands are coming to suppliers with specific technology in mind and consumers want products that bring benefits so that if they buy an expensive t-shirt it will hold its color and the textile will last longer. These attitudes are creating a modern approach to how chemistry is sold that prioritizes performance and reducing impacts with cleaner, greener processes. Archroma is a global color and specialty chemicals company, with U.S. operations in North Carolina. The company formed in October 2013 when spun off from the textile, paper and emulsions businesses of Clariant. However, promoting sustainable solutions and innovating products and processes, such as Advanced Denim water-savings technology and the One Way tool were in place before the transition. “Since we were part of Clariant, we have seen a competitive advantage to focus on sustainability,” states Richardson. Archroma processes are designed to help textile mills lower impacts and provide savings in production time and costs. A new systems approach takes this to the next level. Instead of selling a mill a black dye or a scouring agent, for instance, a “systems of chemistry” is more effective in terms of potential savings in water and/or energy and importantly also gives mills the ability to sell the textile at a higher value. Archroma’s One-Way Tool calculates one cycle of impacts of chemistry within a textile mill and provides a snapshot of the economic value of Archroma chemistry systems. 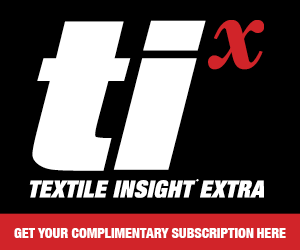 Sign up for Textile Insights' mailing list to get our publication delivered to your inbox bi-monthly, Also included is our newsletter Textile Insight Extra, published monthly.